New Hires at AAIC Inc.
Paul Cermak has joined AAIC as Construction Observer / Inspector. 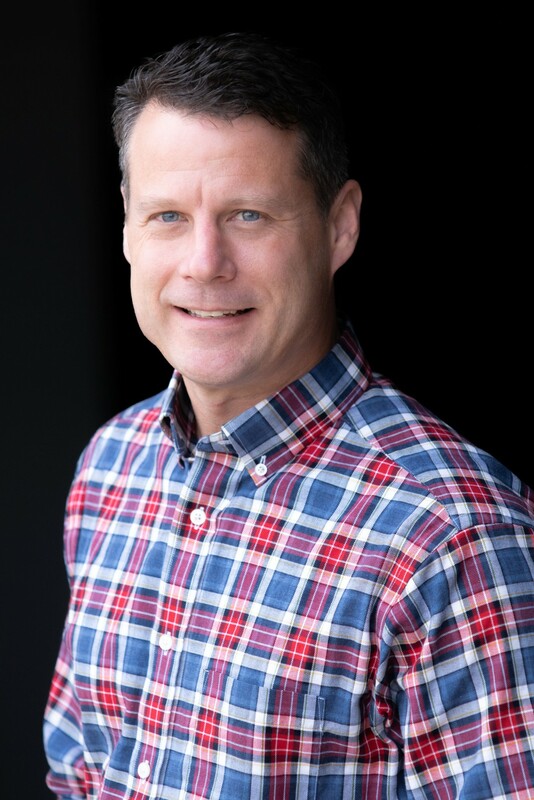 With a Bachelor Degree from McKendree University Paul brings 28 years of experience in the AEC (architecture/engineering/construction) industry. 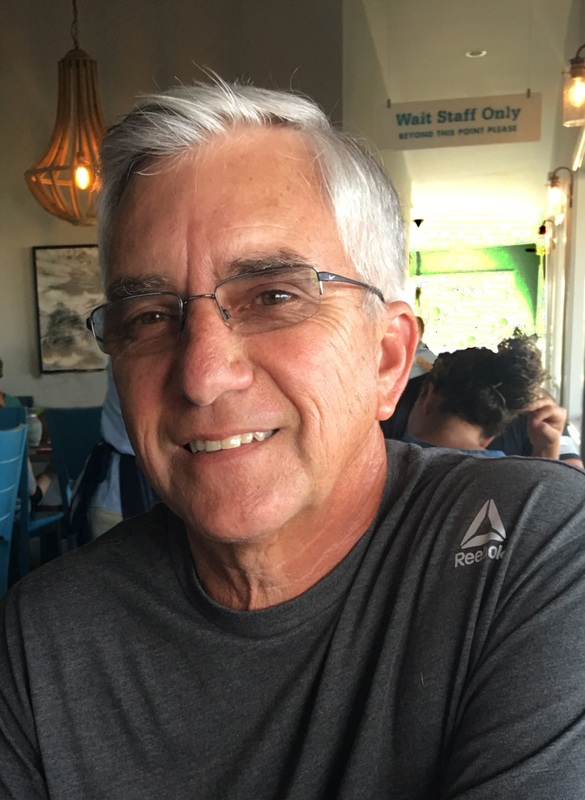 Paul resides in Millstadt, Illinois with his wife Jeannie, they have two grown children and enjoys hunting and fishing and has been an IHSA Volleyball Official for 22 years. 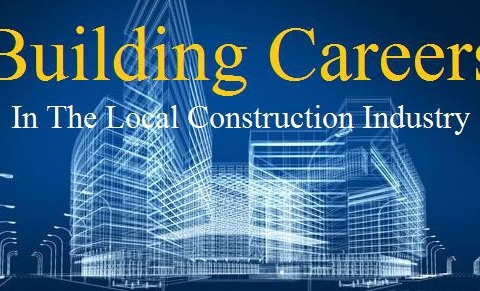 He will be responsible for observing and monitoring the work of contractors to ensure contractor compliance with project plans, specifications, methods and workmanship, acting as the company’s on-site liaison and interacting with owners, contractors, the general public and other project participants. Brennon Vogt has joined AAIC as an Architectural Intern. 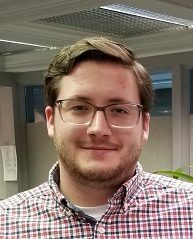 With a Bachelor’s of Science in Architecture from Southern Illinois University Carbondale, he will be responsible for programming, design development, specification writing, estimating, and construction documents. Brennon is currently working on Dunkin Donuts that will be located in Lovejoy Library at Southern Illinois University Edwardsville. IMPACT Strategies has expanded its team with the hiring of Terry Midgley as a Senior Project Manager and Justin Eilermann as a Project Manager. Terry Midgley is a 39-year industry veteran with an extensive and varied construction background. He has managed large-scale projects including senior and assisted living facilities, hospitals/clinics, and federal buildings. Midgley holds a bachelor’s degree in civil engineering from Southern Illinois University-Edwardsville. He is a resident of Lebanon, Illinois. 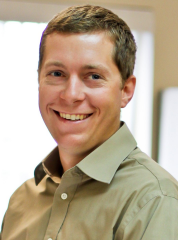 Justin Eilermann has 12 years of experience in construction, including field experience and project management. He graduated from Ranken Technical College in St. Louis, Missouri with a Bachelor of Science degree in Architectural Technology. Eilermann resides in Breese, Illinois. 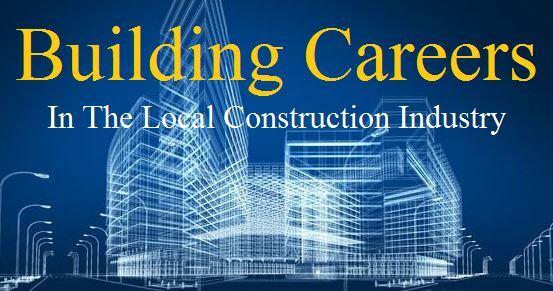 IMPACT Strategies provides innovative Preconstruction, Construction Management, Design/Build, and General Contracting services for Healthcare, Multifamily, Senior Housing, Retail, Warehouse/Distribution and Commercial clients in the St. Louis Metropolitan area and throughout the Midwest. Ryan Gierer of Villa Ridge, MO, has been promoted to Senior Project Manager at Knoebel Construction. 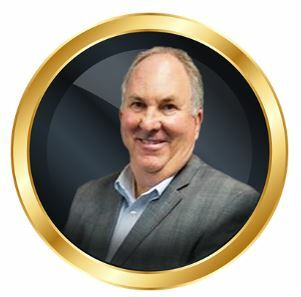 He is responsible for overseeing all aspects of select retail center, restaurant, grocery and retail store construction projects, both in St. Louis and nationally. Gierer joined Knoebel Construction as Project Manager in 2014. 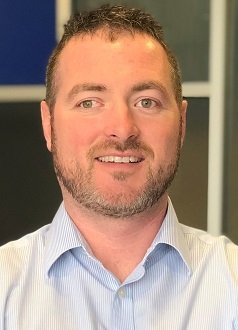 Sam Welge has been promoted to the position of manager – automation and energy solutions at Murphy Company, the area’s largest mechanical contracting and engineering firm. The announcement was made by Chris Carter, vice president, service. Founded in 1907, Murphy Company is one of the nation’s top mechanical contracting and engineering firms delivering innovative solutions to the commercial, industrial and institutional markets. Murphy offers process piping, HVAC, refrigeration, plumbing, design-build, piping fabrication, energy solutions and 24-hour service. The firm employs more than 1,000 people nationwide. For more information, visit www.murphynet.com. 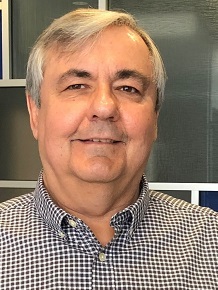 MacDonald joined Brinkmann in 2007 as an Accounts Payable Specialist, and subsequently advanced through the ranks to be promoted to Controller. Brinkmann Constructors is an employee-owned, creative leader in the construction industry with offices in St. Louis, Denver and Kansas City. For more information, please visit www.BrinkmannConstructors.com. Ashley O’Neal, formerly vice president of sales support and consumer product manager at Midwest BankCentre, has been promoted to senior vice president-retail market manager. 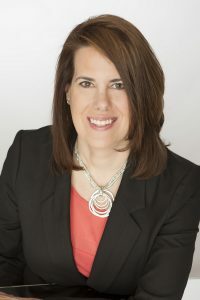 The announcement was made by Erin Erhart, executive vice president-fee services and consumer banking. 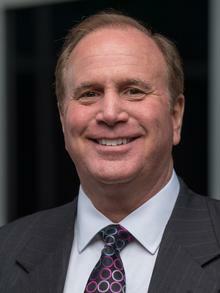 O’Neal leads team member training and development and consumer sales efforts. She also coaches bank teams to sustain client-focused branch operations and supports the bank’s extensive community engagement, working in partnership with branch teams. Now in her 12th year of banking, she was previously vice president and branch manager for PNC Bank before joining Midwest BankCentre in 2018. 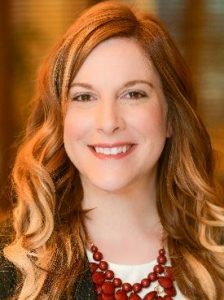 O’Neal has a bachelor’s degree in business administration with an emphasis in management from the University of Missouri-Columbia. She is a member of Alpha Kappa Alpha Sorority, Inc.® and currently serves as president of the Omicron Eta Omega Chapter. 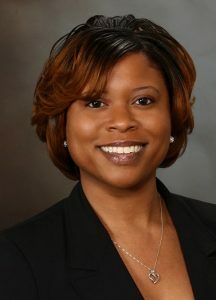 Ashley is a board member of the Ivy Foundation of St. Louis. 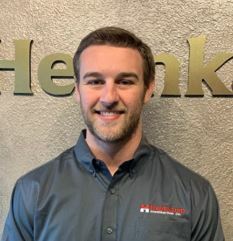 East Alton’s Helmkamp Construction Co. is pleased to announce the addition of Kyle Vahling to their project management team. Vahling, who is on the Dean’s list and President of the Constructors Club, will graduate from Southern Illinois University of Edwardsville’s School of Engineering in May. He now joins Helmkamp as their newest Assistant Project Manager. The 80-year-old general contracting company is no stranger to onboarding quality individuals from the Construction Management program at SIU-E. They currently have three Assistant Project Managers and an intern who are products of the program. Rob Johnes also joined Helmkamp as an intern from SIU-E in 1997 and grew his career to President and eventual owner upon the retirement of former CEO, Brad Farrell, in early 2018. Johnes personally mentors Helmkamp’s young project management team in a bi-weekly training session that focuses on “The Helmkamp Way.” These training sessions teach the processes that uphold the company’s commitment to safety, quality, integrity and the balance between hands on experience with the growing technology available to the industry today. Since 1938, Helmkamp Construction Co. has built relationships based on quality, integrity and safety leadership. Helmkamp is the builder of choice for the repeat, professional buyer of construction in Industrial, Institutional and Life Science markets. To learn more, visit www.helmkamp.com. St. Louis-based Haberberger, Inc., is pleased to announce the addition of Jeremy McKinney, Ed Schaffer and Michelle Scott to the mechanical contracting firm’s growing team. McKinney has joined Haberberger, Inc. as a project manager, where he will be responsible for overseeing projects and project estimation. He is a registered Professional Engineer with more than two decades of heavy industrial experience that includes process and mechanical engineering design and construction and the management of several $100 million projects. McKinney holds a Bachelor of Science in Chemical Engineering from the University of Kentucky and resides in Swansea, Ill.
With over 17 years of experience in the commercial and industrial HVAC industry in the St. Louis area, Schaffer, of Villa Ridge, Mo., has joined the Haberberger team as a service project manager. In his new role, he will be working with building owners and facility end-users to deliver engineered HVAC-R mechanical solutions and services. Prior to his career in the HVAC industry, Schaffer served in the U.S. Army, where he was deployed to Kosovo in 1999 and to Germany until 2001. He received an associate degree from Vatterott before joining UA Local 562 as a service pipefitter. Schaffer also earned his Project Management Professional (PMP) certification from St. Louis Community College. 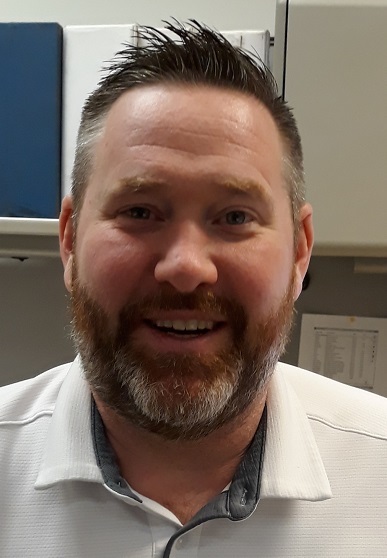 Scott, of Oakville, recently joined Haberberger, Inc. as a service administrative manager. 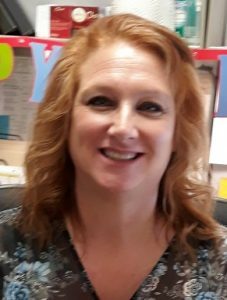 She is responsible for dispatching service calls, providing administrative support to the service department and overseeing customer service. Scott has over 20 years of experience, including roles at CK Power, Fabick Cat and Integrated Facility Solutions. Haberberger, Inc. is a 71-year-old mechanical contracting company that offers complete HVAC installation, customized maintenance programs, process piping and piping fabrication, plumbing and refrigeration and energy management services to a variety of industrial and commercial customers. For more information, call 314-631-3324 or visit www.haberbergerinc.com. Bryon Muir of Saint Peters, MO, has been promoted to Senior Project Manager at Knoebel Construction. He is responsible for overseeing all aspects of select retail center, restaurant, grocery and retail store construction projects, both in St. Louis and nationally. He joined Knoebel Construction as Project Manager in 2011. Midwest BankCentre, a mainstay of St. Louis community banking since 1906, employs a staff of about 280 working at 19 bank locations in the City of St. Louis and St. Louis, Jefferson and St. Charles counties. 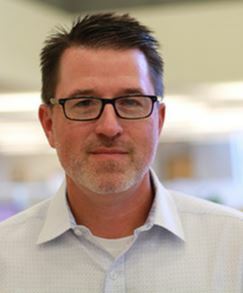 Brian Vaughan has been promoted to senior engineer at Murphy Company. 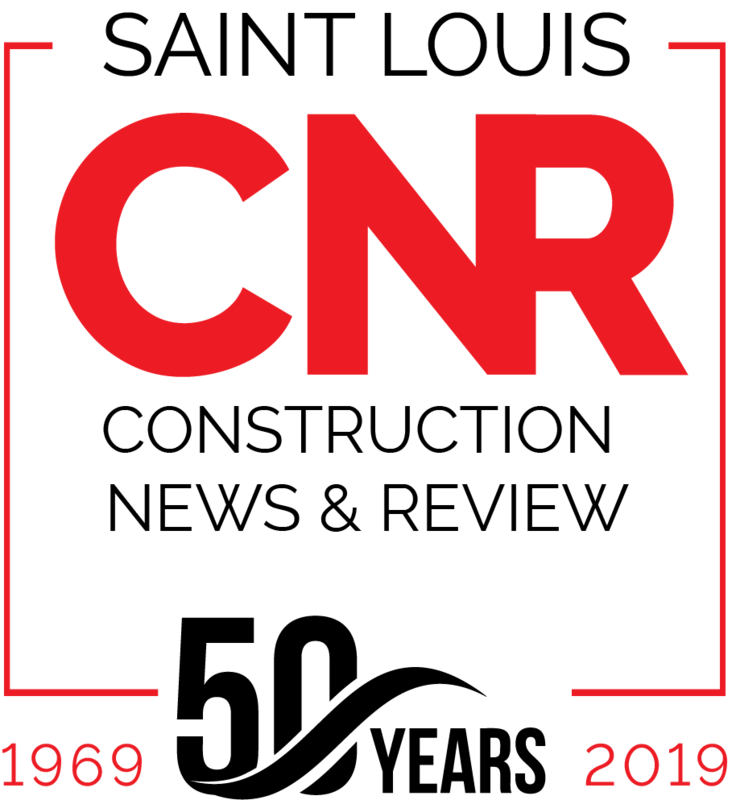 The announcement was made by Mike Werdes, vice-president, engineering for the mechanical contracting and engineering firm. 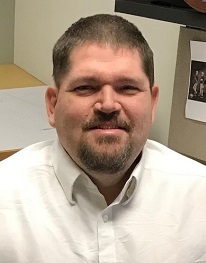 Tim Shackelford has joined Murphy Data Center Services as service account manager. The announcement was made by Eric Gottschlich, manager, Murphy DCS. Founded in 1907, Murphy Company is one of the nation’s top mechanical contracting and engineering firms delivering innovative solutions to the commercial, industrial and institutional markets. For more information, visit www.murphynet.com. Gianna Favignano has joined Murphy Data Center Services as service coordinator. The announcement was made by Eric Gottschlich, manager, Murphy DCS. Since 2011 she has been employed as service coordinator/supervisor/administrative service manager for a company providing facility and consulting services. She joined the company in 2007 as an office assistant and then advanced to assistant project coordinator and later, project coordinator. A graduate of Saint Thomas Aquinas Mercy High School, she attended St. Louis Community College at Florissant Valley and the University of Phoenix. Murphy DCS is a turn-key data center services solution, providing strategic integration of all facility infrastructure components, from consulting, design and construction to operation and maintenance. Founded in 1907, Murphy Company is one of the nation’s top mechanical contracting and engineering firms delivering innovative solutions to the commercial, industrial and institutional markets. The firm employs more than 1,000 people nationwide. For more information, visit www.murphynet.com. Ali Summerford Named New Interior Design Director at Oculus Inc.
Oculus Inc., a full-service architecture and interior design firm, has hired Ali Summerford as the interior design director. In her role, Summerford will oversee interior design services for clients in the healthcare, corporate and education sectors, as well as support business development for the interior design teams in the St. Louis, Dallas and Portland offices. 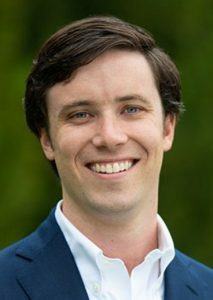 James Standing, who was temporarily serving as acting interior design director, will remain in a leadership role supporting the creative work of the interior design team at Oculus. He will also serve as a lead interior designer on numerous high-profile projects. Summerford brings more than 20 years of interior design experience to Oculus with an emphasis in management, client relations, specifications, space planning and design presentations, among other areas. Prior to joining Oculus Inc., Summerford most recently served as the director of interior design for a local architecture firm. She also served as project manager and system planner for BJC Healthcare, one of the largest nonprofit health care organization in the United States. Summerford has a Bachelor of Science degree in Environmental Design from the University of Missouri – Columbia. Oculus Inc. delivers comprehensive architecture, interior design, planning, and move management services with a driving aesthetic to Connect | Shape | Move people, experiences, sensibilities, and spaces. Oculusinc.com.